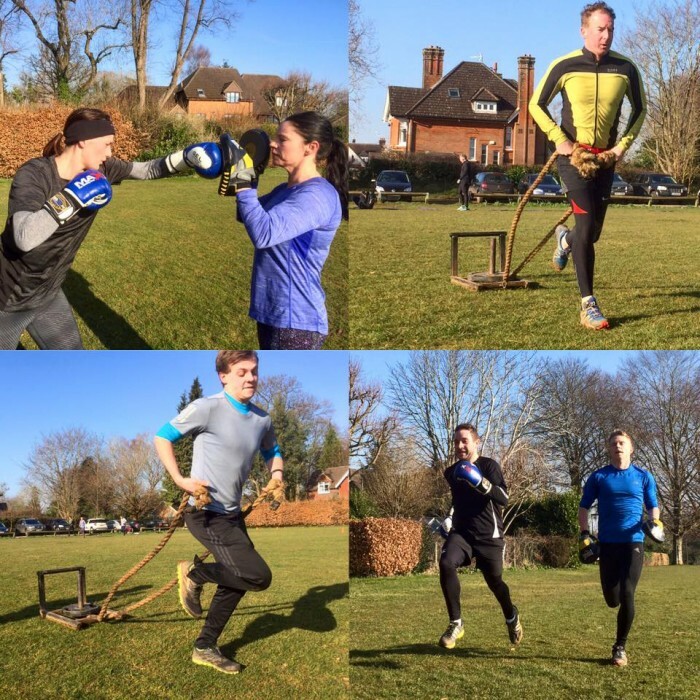 SFC Boot Camps – Outdoor Fitness Classes at their best! If Bootcamps fill you with fear and images of screaming instructors, be reassured. We’re nothing like that! True, we exercise outdoors but that’s because you get a better workout. 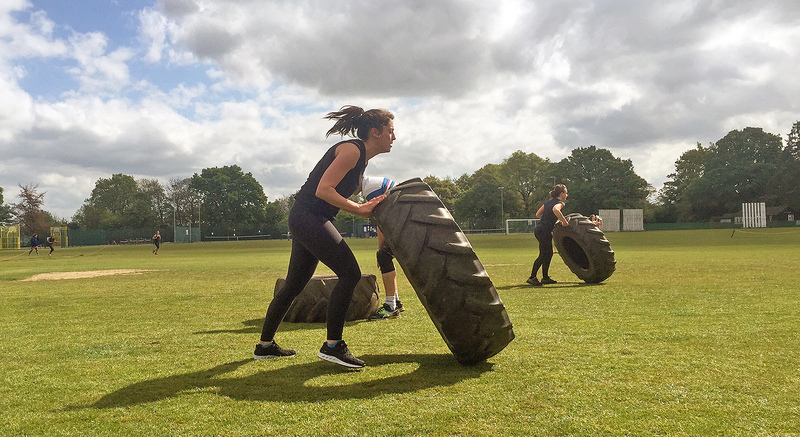 Our outdoor fitness classes will ramp up your fitness levels and blitz flab – without the shouting. 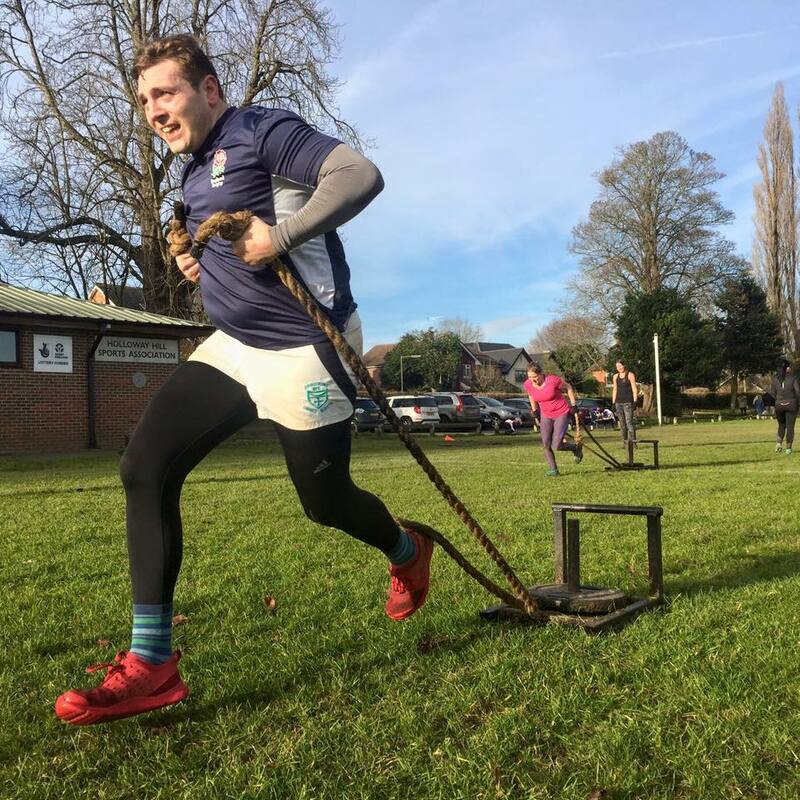 Combining cardio and strength training with agility exercises and circuit training, we offer a more effective and enjoyable form of exercise. Your fitness will improve with increased core strength and stability – so not only will you feel better, your whole body will become more toned. 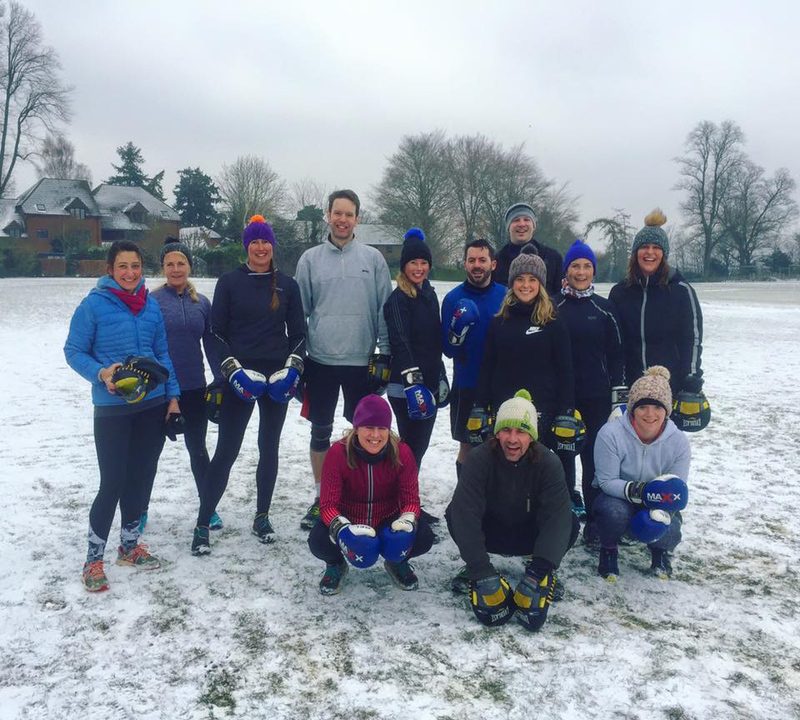 Our sessions are a mix of high tempo exercises – such as lunges, press-ups, sit ups and boxing – interspersed with aerobic drills. 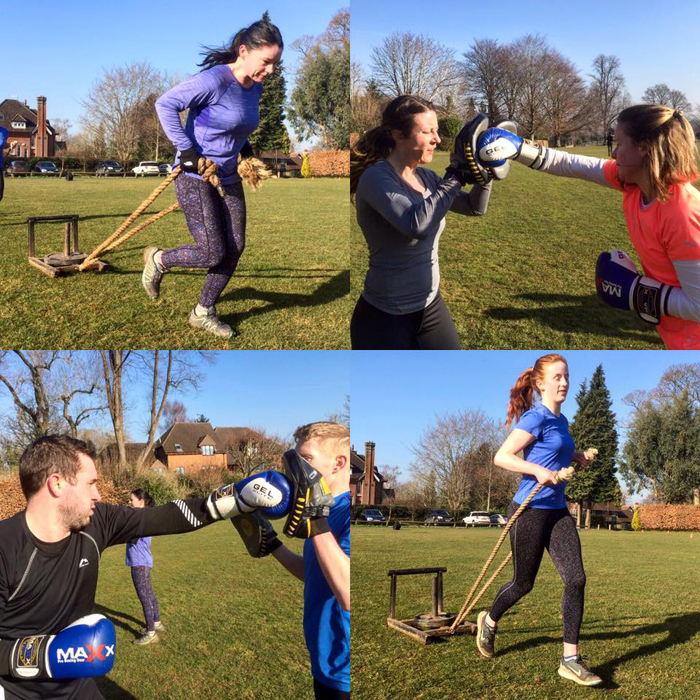 Sometimes we bring toys….battle ropes, sleds and kettle bells; Every session is different and our instructors will get your legs moving, your arms lifting and your heart pumping. 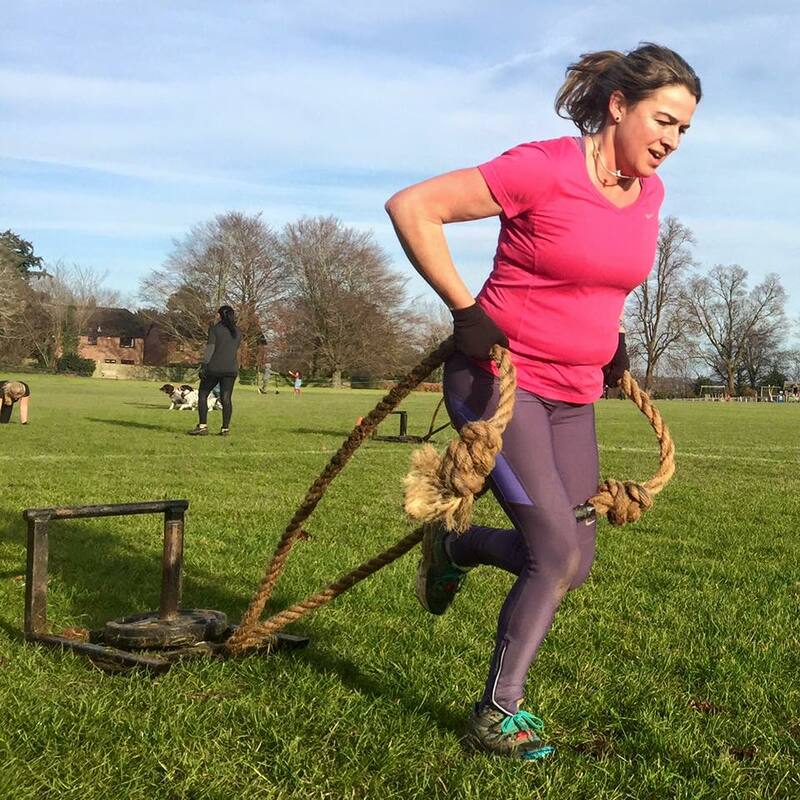 Each exercise is designed to challenge and whatever your fitness level you’ll feel an enormous sense of achievement. And make no mistake. You will get fitter. 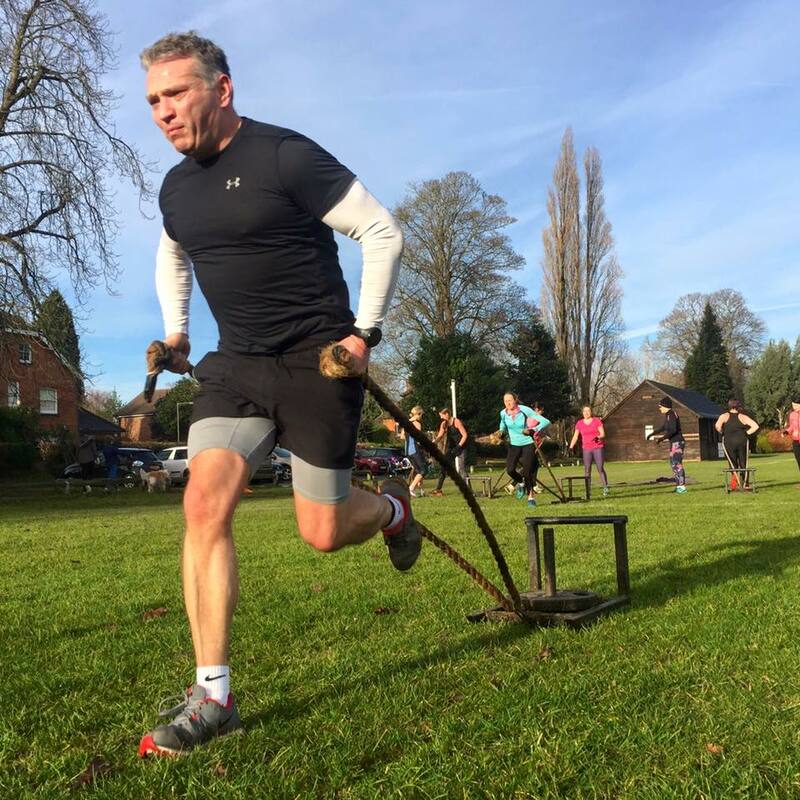 Each bootcamp has a mix of abilities from the just started to the super fit. Whether you work individually or in pairs, every training session will encourage you to push yourself to your personal limit. We work hard to make each class fun and if you listen to our members we’re succeeding. Many say this is the only exercise they’ve ever stuck with – and they’ve been coming back for years. If you need more convincing, check out the video. We hope it will reassure that it is not so scary and it really is fun. 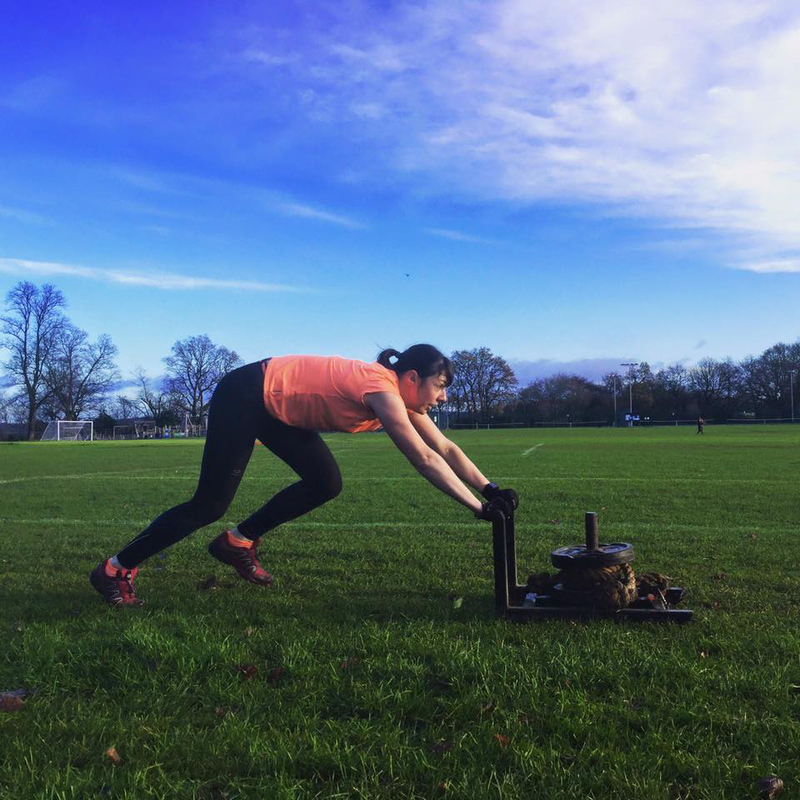 Whether you are fit and want to be pushed harder, or running is something you last did at school, you will be able to work at your level. A typical class consists of conditioning exercises like squats, sit-ups and pressups. Mixed in is strength building, with kettle bells, discs or slamballs. You may be paired with someone of a similar ability to box with gloves and pads. And there is running – shuttle sprints, round the pitch, up hill – for light relief! No excuses! It doesn’t matter what age or size you are. Or even whether you’re super-fit or super-unfit. We have workouts to suit everyone. 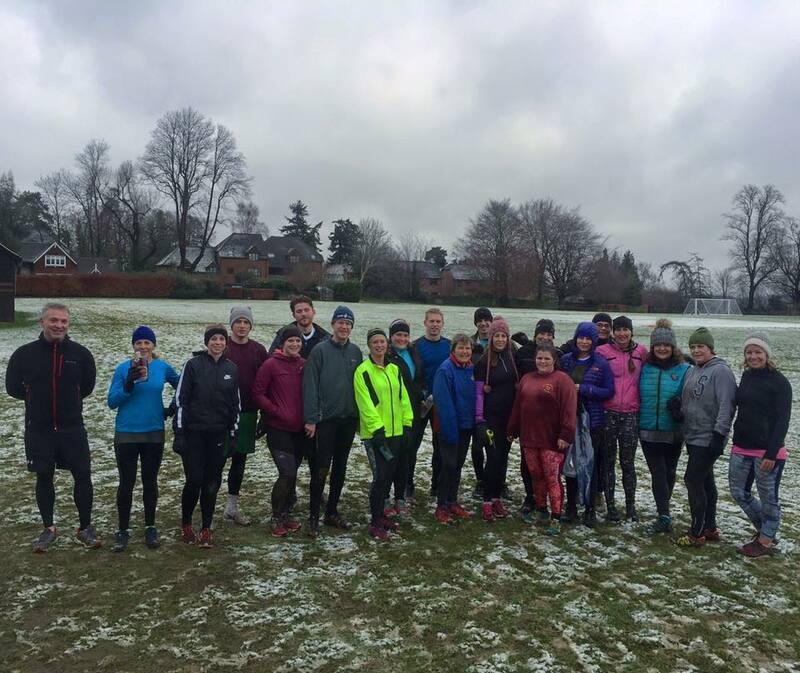 We’ve got members who’ve come to lose weight and fit back in their jeans; other members who are ex-Olympic athletes; even a channel swimmer! In fact it is the mix of people that makes our fitness camps special. That and our great team of instructors. Everyone is welcome and everyone WILL see results. When do Surrey Fitness Centres run? 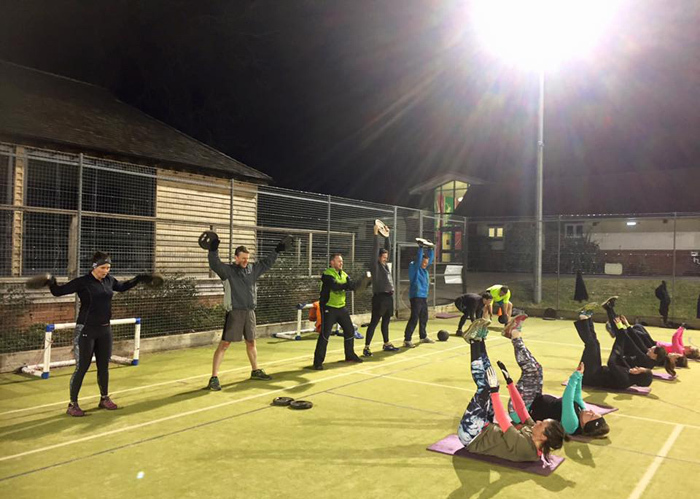 Surrey Fitness Centres run every day, mornings and evenings at various locations throughout Surrey. We’ve been running the classes for more than 5 years and our instructors are the best in the South-East. Each instructor brings a different personality and focus to your workouts. You’ll receive personal attention to keep you motivated and a variety of exercises to make the sessions fun and energising. Along with top tips that can help you to achieve your personal goals. 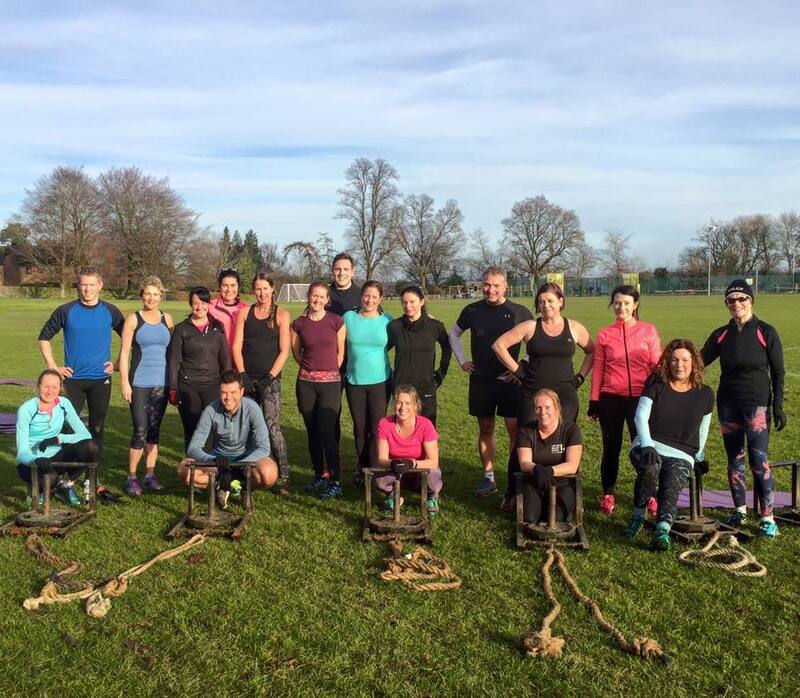 Bootcamp sessions last one hour and are in small groups of up to 16 like-minded people. 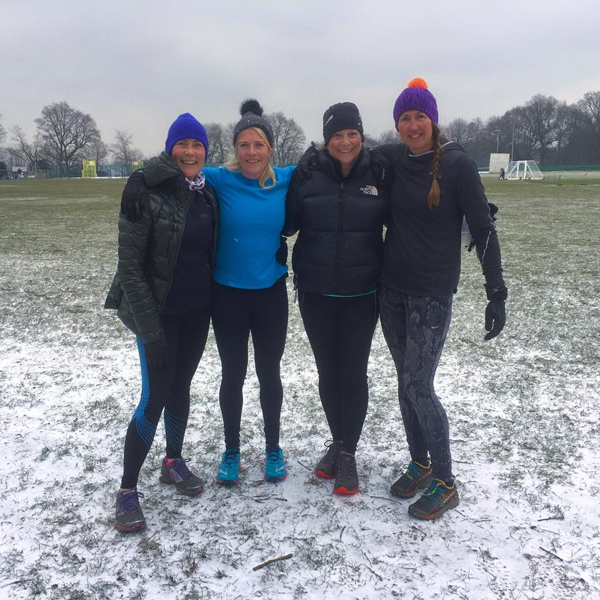 Alternatively, if you’ve got a special goal looming, try our popular PT Blitz – a fortnight of intense workouts with just three other members. Surrey Fitness Centres has a variety of membership options. But come along first and try us for free. See what you’ve been missing! 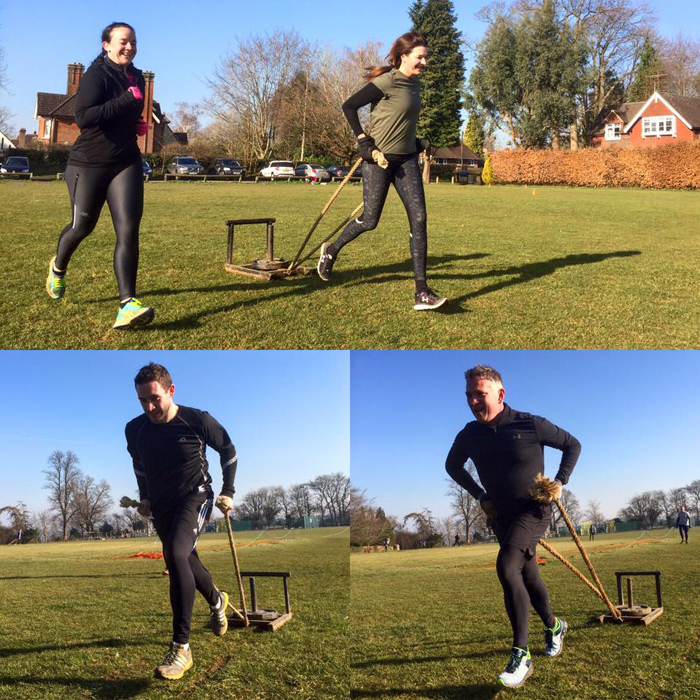 Latest photos from our fitness Boot Camps!